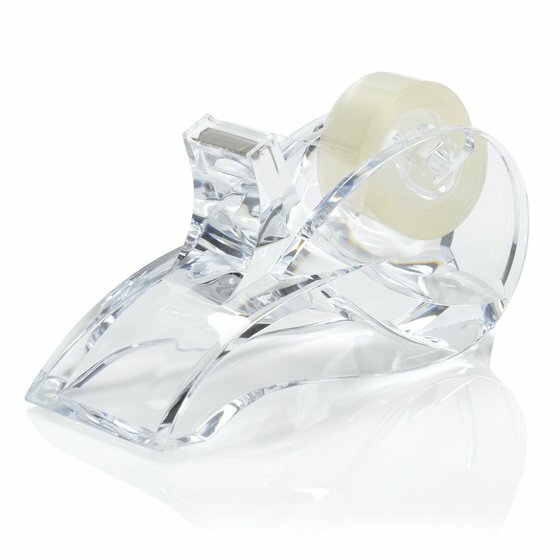 Beautiful and chic, this tape dispenser is like no other. 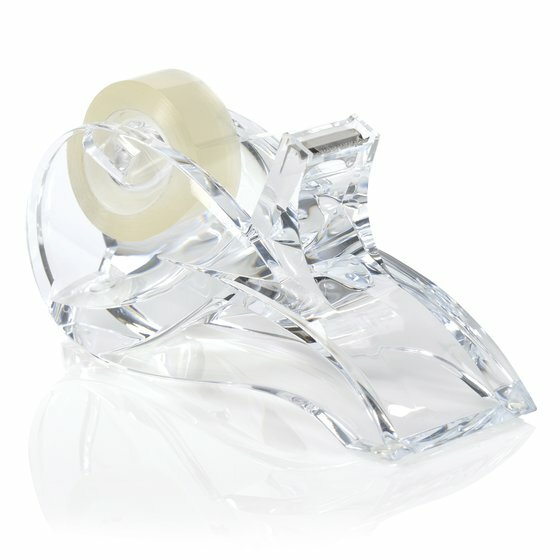 The well-known, essential desk accessory to keep tape accessible has a whole new look and an enviable heavyweight durability that will surely be noticed by all of your colleagues. Made from durable acrylic material. 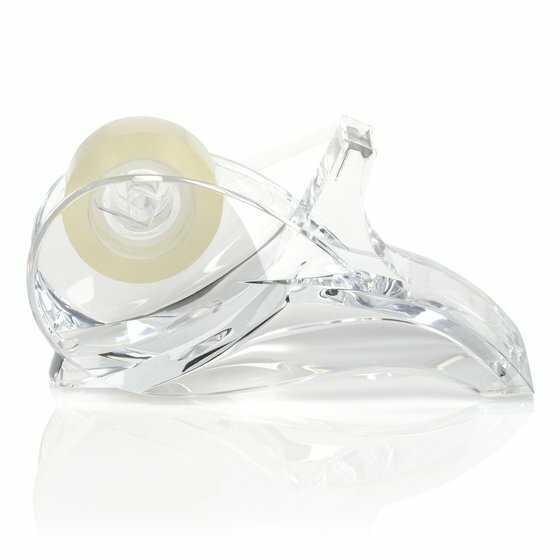 Solid base ensures the tape dispenser stays firmly in place.